Welcome back, SCA alumni! This is your go-to place to find the latest alumni news, upcoming events and information about how to get involved with the school. We also want to hear what you have been up to and celebrate your ongoing achievements. It is our hope that we can help you connect with the growing community of SCA alumni, friends and family. We want to highlight former SCA students to celebrate their achievements since graduation. To submit your own alumni spotlight story, send a headshot of the alumni plus a short bio including information such as graduating year, college, degree, profession, hobbies, achievements, favorite scripture, etc. to Michelle Mattox at michellemattox@scaeagles.com. 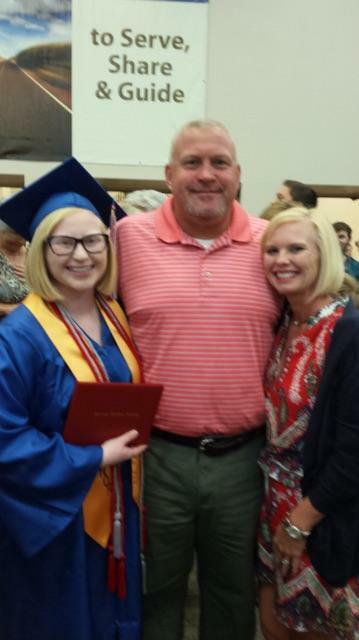 Congratulations to SCA alumna, Anna Knuckles! 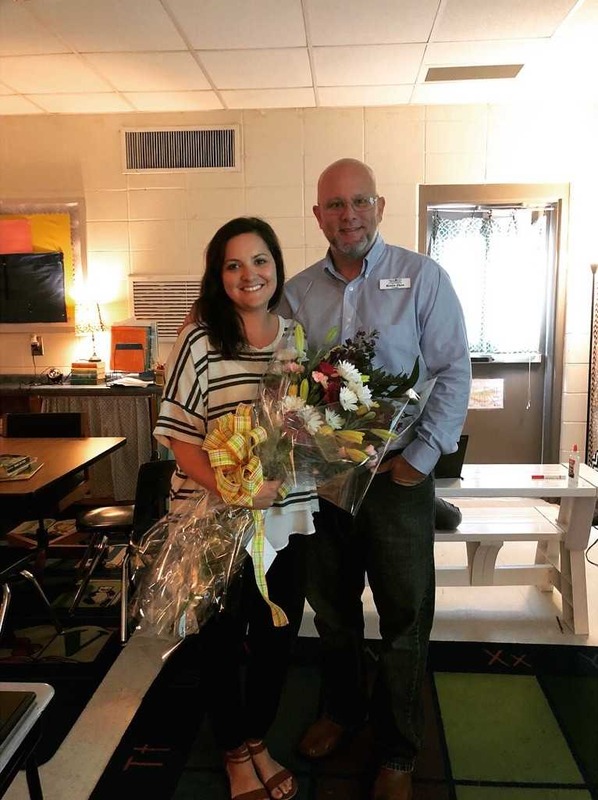 Anna has been named Teacher of the Year for S L Mason Elementary School in Valdosta, Georgia! Anna teaches 4th grade and is a Trail Blazer teacher. 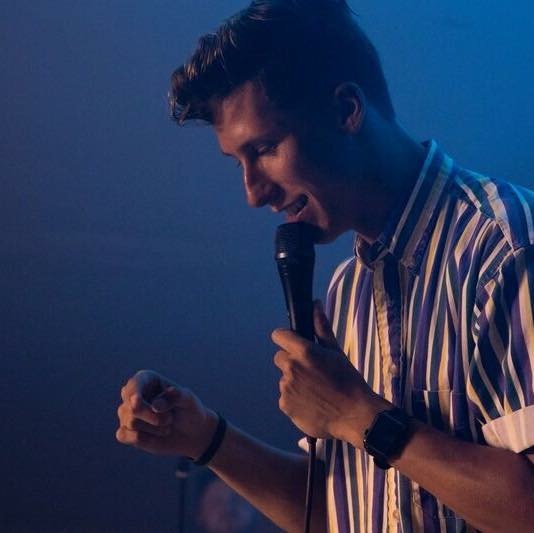 We are proud of Seth King ('15) who wrote for the Rooted Ministry Student Series. Read the full article, "The Importance of Equipping and Empowering Students," on our blog HERE. Madison Miller, Class of 2016, is currently a senior at Kennesaw State University. Her proposal was one of four recently selected to present for the National Council of Teachers of English 2018 Convention. She will present to peers from all of the United States in Houston, Texas, Novemeber 15-18.